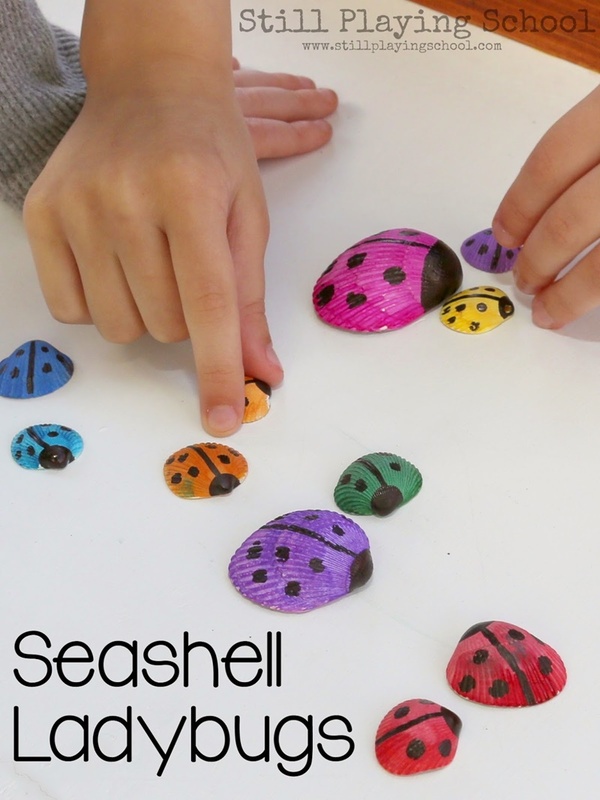 One of my daughter favorites is to collect different kinds of seashells. Every time we go to beach, she always tries to find seashells and keep them like treasures. 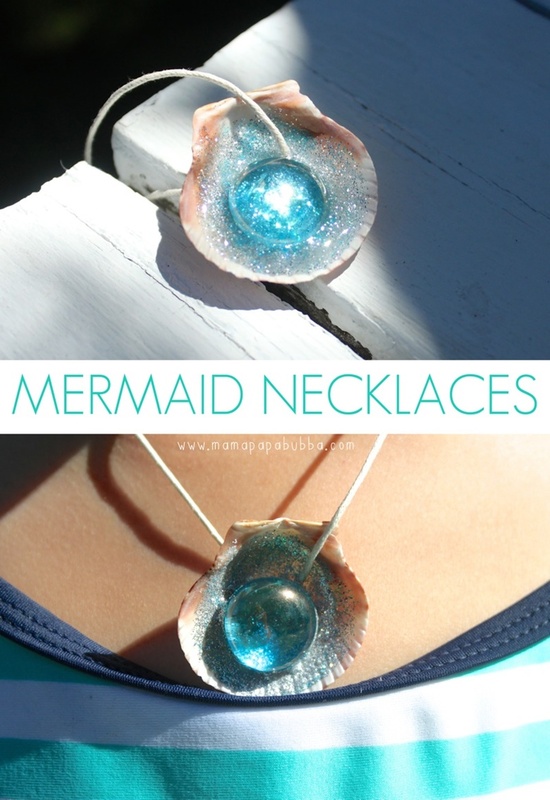 There are something else that we can do with seashells besides just keeping them. 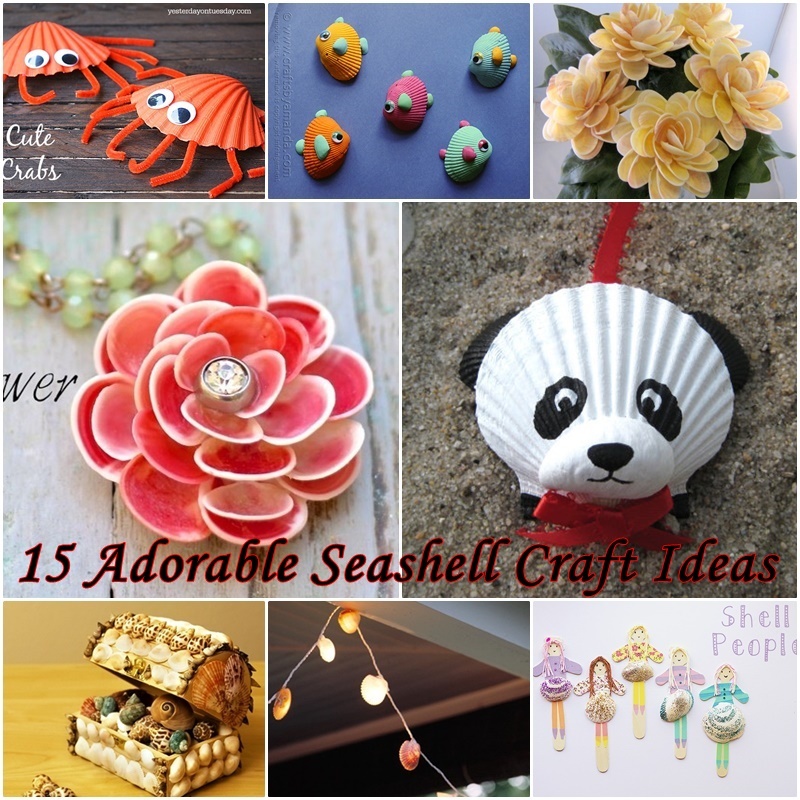 Here I collected some cute Seashell Craft Ideas, you can make seashell craft with kids. 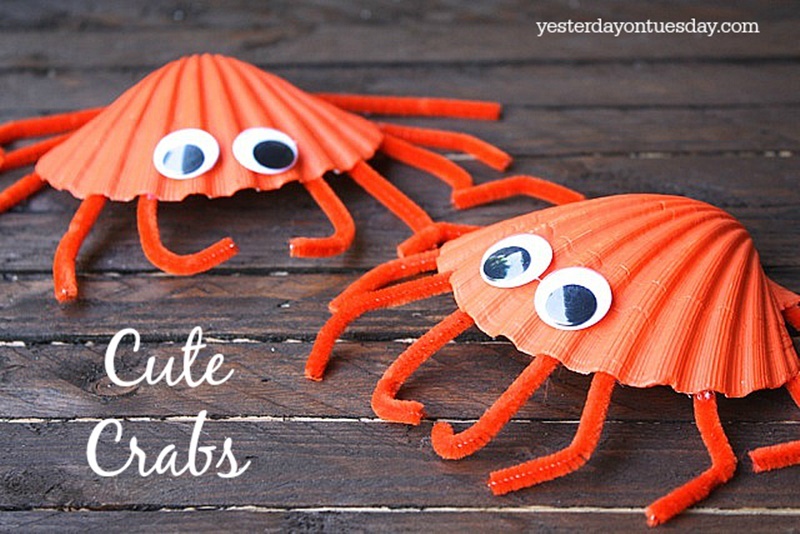 In this summer, let’s take kids to the beach to have some fun and do the crafts they like. 5. 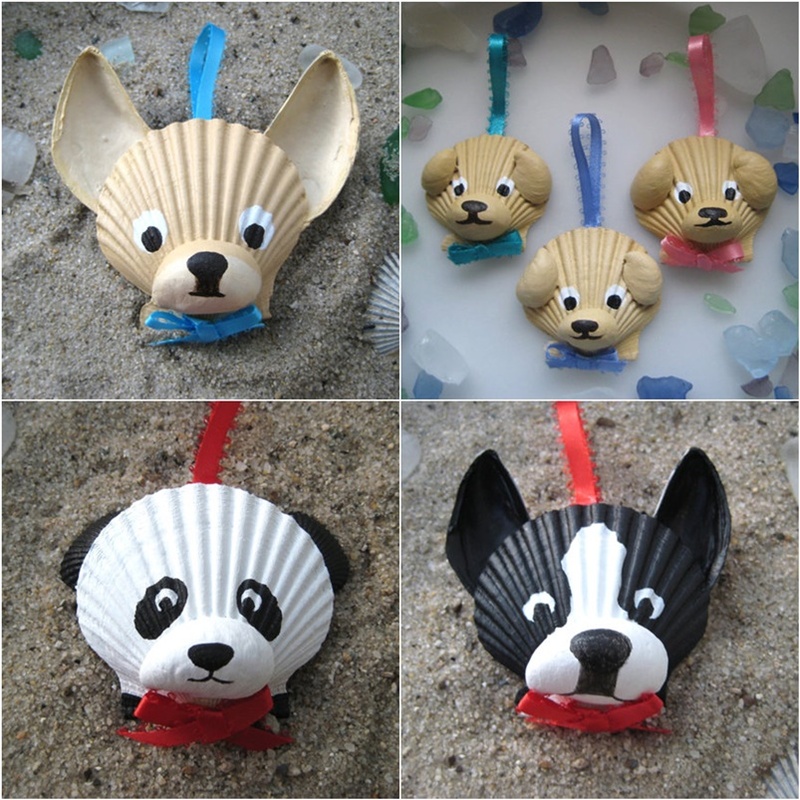 Most shell projects have an artistic element. 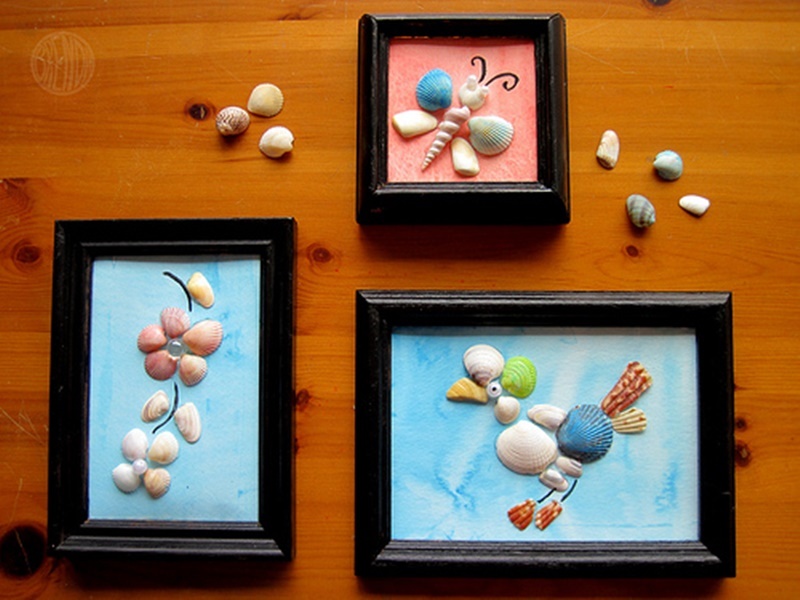 These sea shell butterfly, bird and flower look so cute. Click here for detail. 6. Although very simple, but it looks very cute. source from Still playing school. 7. 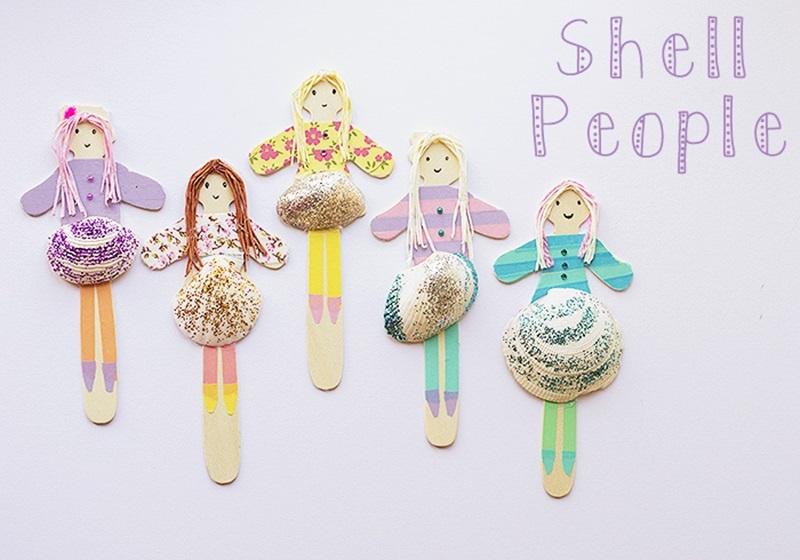 Use Lolly Sticks shaped like people, Draw and paint, at last add a sea shell as skirt. 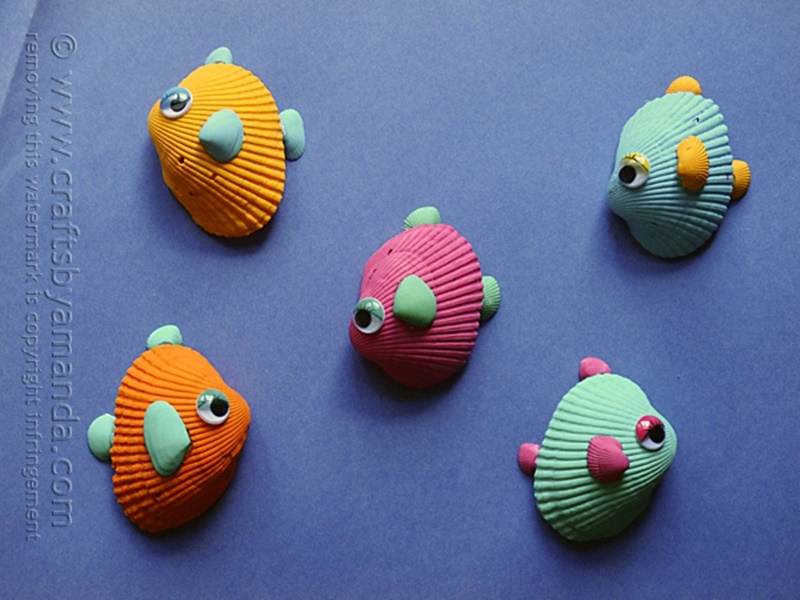 These sea shell people from Let’s Do Something Crafty.